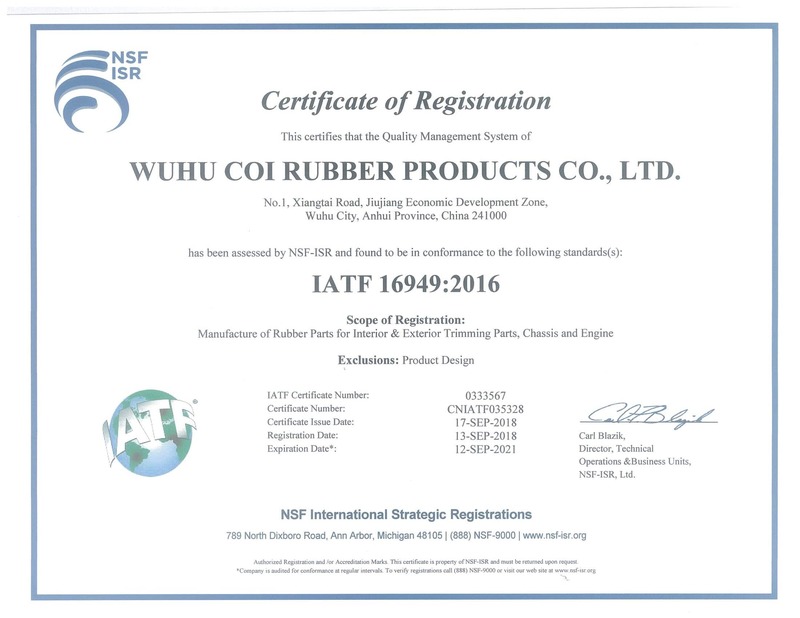 Injection molding rubber is a combination of injection and transfer molding that Coi Rubber Products uses quite frequently to maximize the number of cavities in a given footprint. It is commonly used within liquid injection and/or LSR molding. Some classifications with liquid injection versus transfer injection would further provide subcategory classifications. Complete elimination of pre-forms, a labor-intensive step that can introduce variability in pre-form weight and shape resulting in variability of the finished product.